With Excel Online you use your web browser to create, view, and edit workbooks you store on OneDrive or Dropbox. 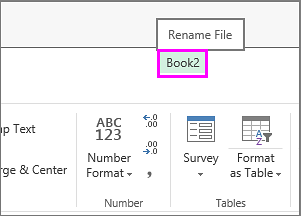 If your organization or college has an Office 365 plan or SharePoint site, start using Excel Online by creating or storing workbooks in libraries on your site. After you’ve created your online workbook, you can share it with friends, coworkers, or the public. People can view your worksheets, sort and filter data, and drill into the details of PivotTables on the web or mobile device. To share a workbook, click Share and type email addresses of people you want to share with or get a link you can email to your contacts. When you’re working with others in Excel Online, you can edit the worksheet as you usually would. 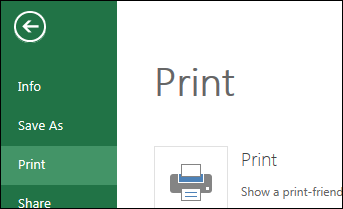 When others edit the worksheet, Excel Online shows their presence and the updates right away. This only works when everyone is working in Excel Online. 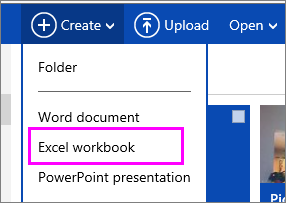 If anyone opens the workbook in Excel desktop, others won't be able to edit the workbook at the same time in Excel Online. See, Top tips for working in Excel Online.